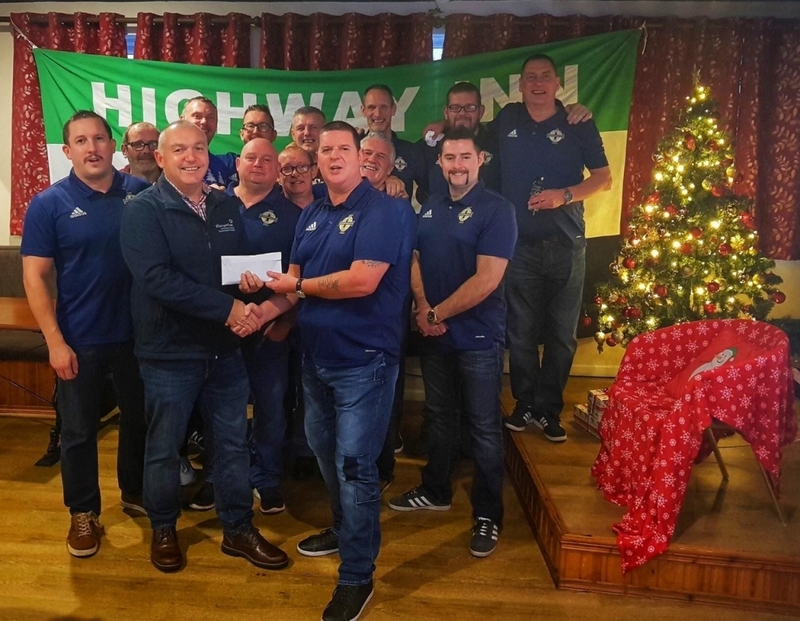 The Resurgam Trust would like to thank the Highway Inn Northern Ireland Supporters Club (NISC) for their recent fundraising activities. The members of the club took part in Movember and decided to donate the funds raised to Resurgam’s Official Charity of the Year (Cancer Fund for Children). 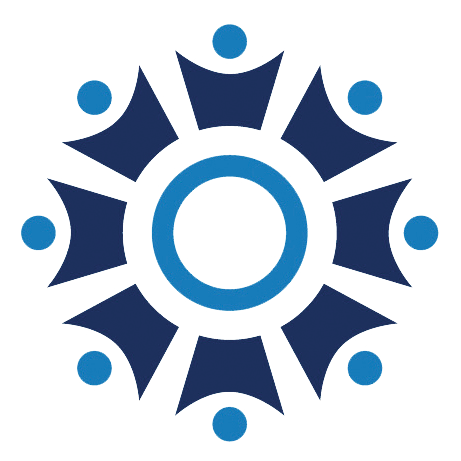 The club raised the fantastic amount of £1137! Pic – NISC Club Chairman, Kenny Coyle, presents a cheque for £1137 to Adrian Bird, Trust Director of the Resurgam Trust.